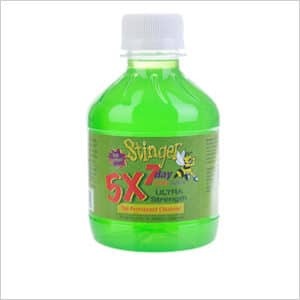 The Stinger 5X 7 Day Permanent Drug Detox Cleanser is specifically designed for individuals with heavy exposure to toxins over a long period of time. Permanently rid your body of unwanted toxins. 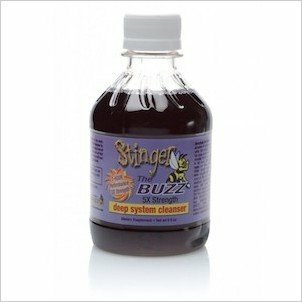 Easily remove toxins such as THC, nicotine, alcohol, cocaine, methamphetamines and other pollutants that have accumulated over time. 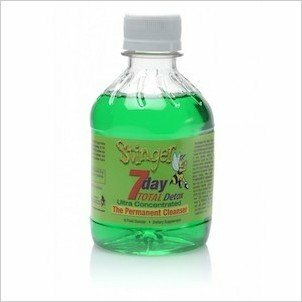 Customers who buy this permanent drug detox cleanser face the future with complete confidence. Experience the certainty and relief knowing that your body is free and clear of any unwanted toxins. Rid of any and all unwanted toxins in your body with just a few tablespoons a day. Our permanent detox cleanser is not a masking agent but rather works with your body to naturally remove toxins. Furthermore, we highly advise staying away from all toxins during the 7 day treatment. By doing so this will achieve the best performance upon usage. Do not drink milk or consume other dairy products 30 minutes before using this product. 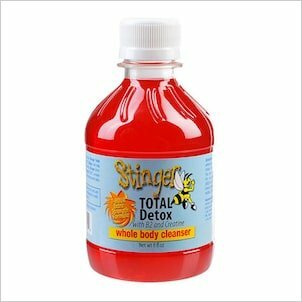 In conclusion, the use of this product correctly will result in permanent detoxification of your body unless you become exposed to toxins again. 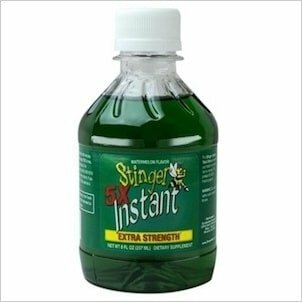 Always feel completely confident knowing all unwanted toxins have been permanently excreted from their body. This will result in a total body detoxification. One bottle is strong enough to remove all toxins from heavy and long exposure for any body type. Unsure this permanent detox cleanser has worked well enough for you? Do you want to double check your results? Then take a quick drug test at home and rest assure your body is now 100% toxin free.